Annual VNSP customer appreciation days. Sporting clays is ready to go! 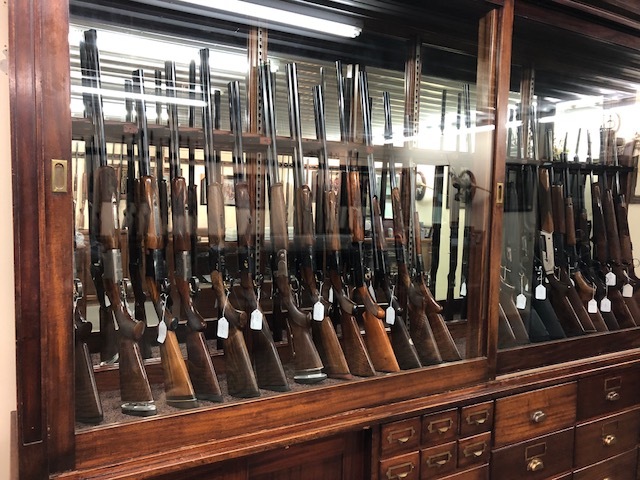 Saturday and Sunday special – $25 for 100 bird round! 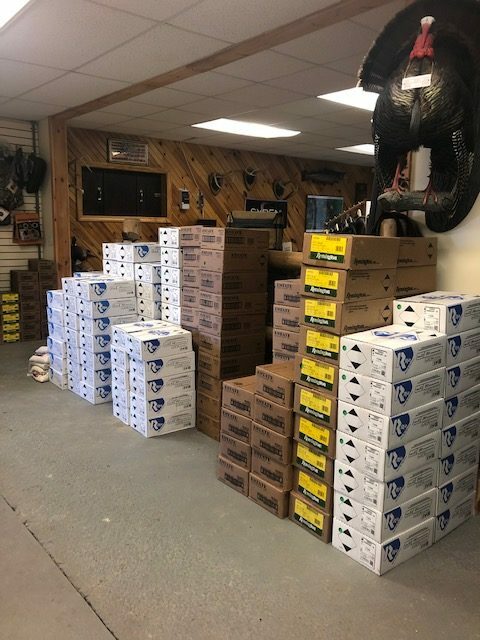 Pallets of ammo and reloading supplies arrived today! Flat specials as low as $54, Plus rebates on some flats – $5 to $15. Lunch will be on both days from 11 to 1. Gun specials too! Check in at the pro shop for your best deal of the season! 8% rebate on all new browning firearms! ALL Clothing 50% off- All goes!! Hats $15.